Security is essential to the success of Goliathcasino. That's why we've created highly secure facilities to give you confidence when you use our Banking facilities. Using your Credit card and other payment methods at Goliathcasino site is absolutely safe. 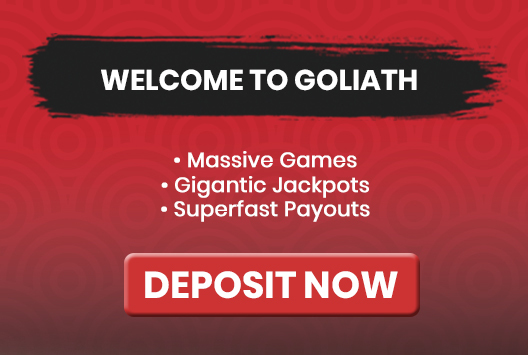 When you log into your Goliathcasino account, you are always in a secure space. Whilst the data is in transit, Goliathcasino utilizes the latest 128-bit Secure Socket Layer (SSL) encryption technology to ensure that sensitive data is transferred securely over the internet to our secure server, which is protected by the latest firewall.